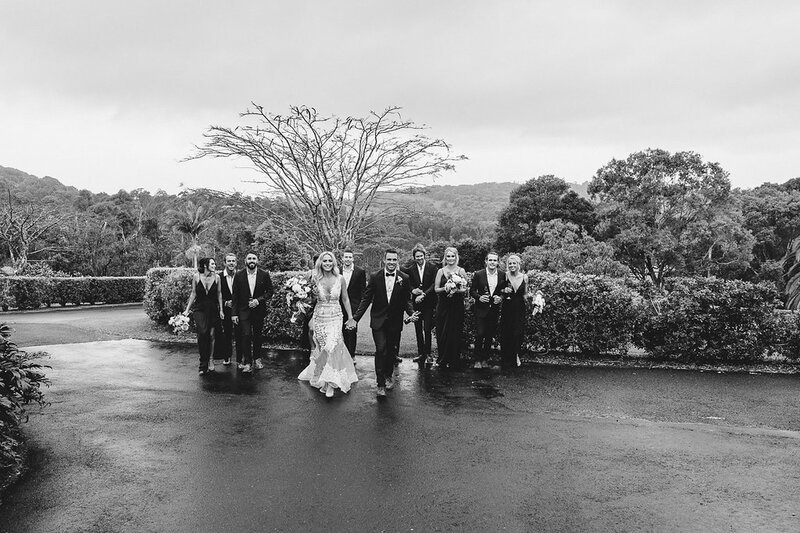 Guy & Karlie are not just your average couple. 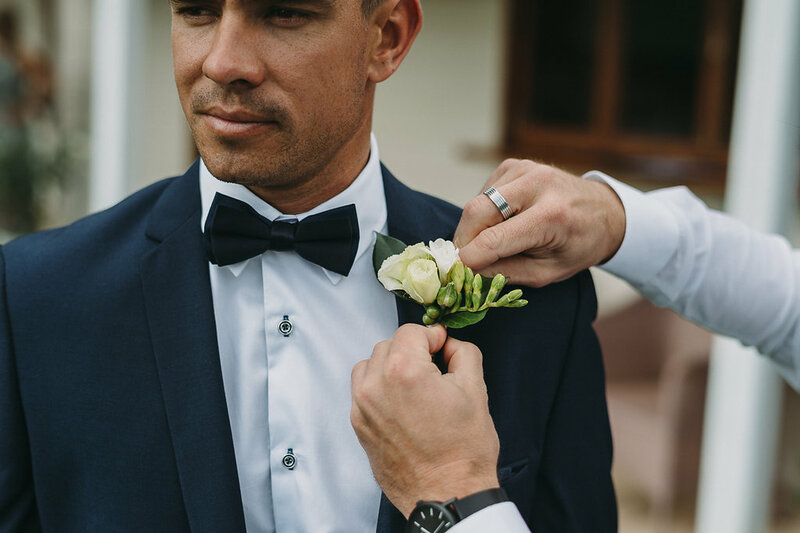 These guys have style and everything they wanted to create was a reflection of themselves and their families, which is just what we love to deliver. 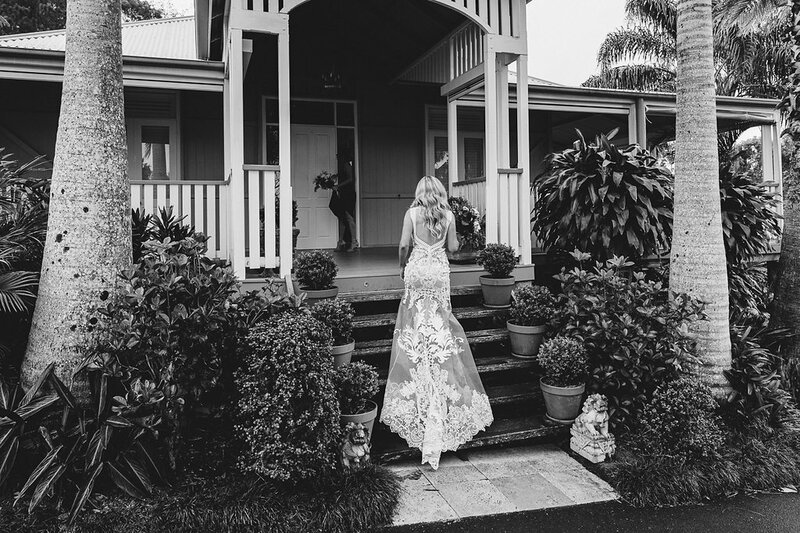 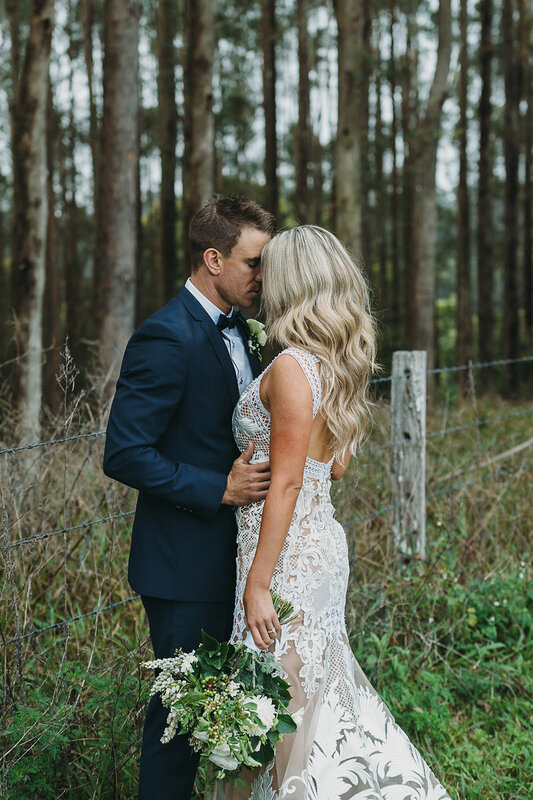 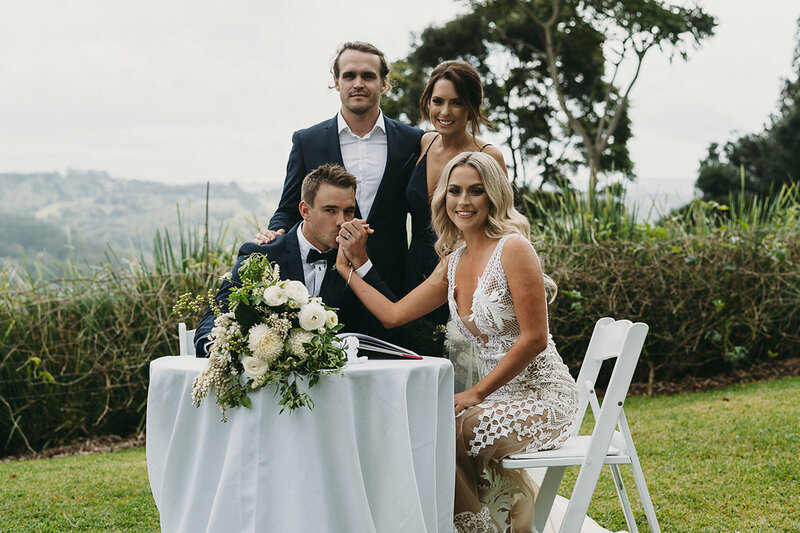 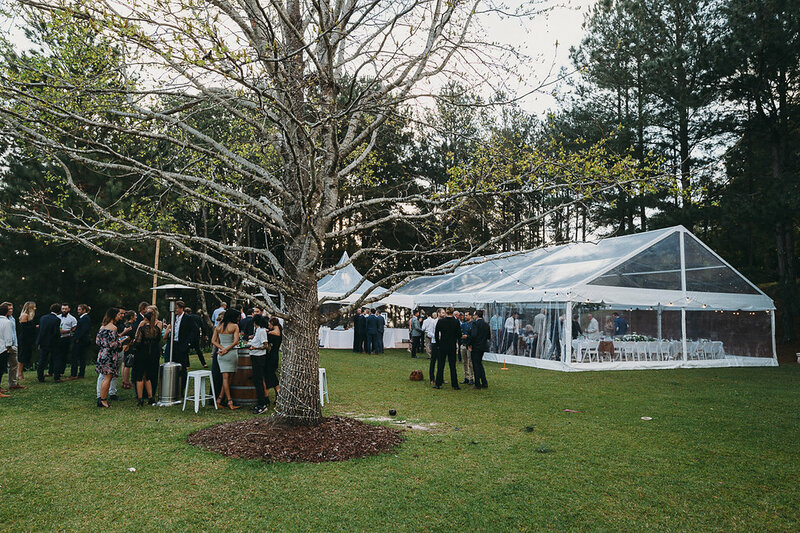 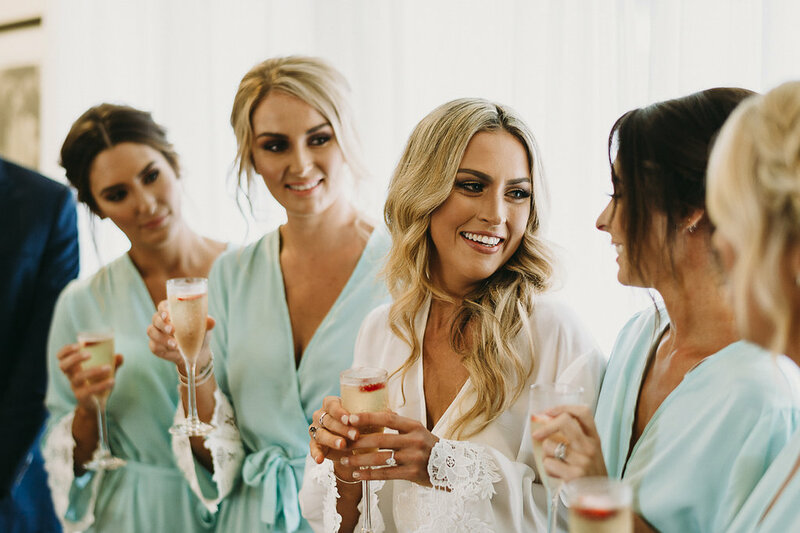 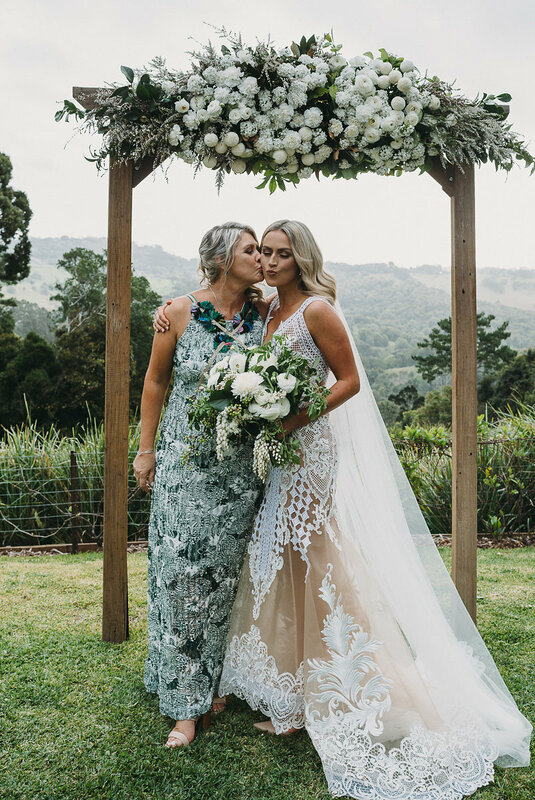 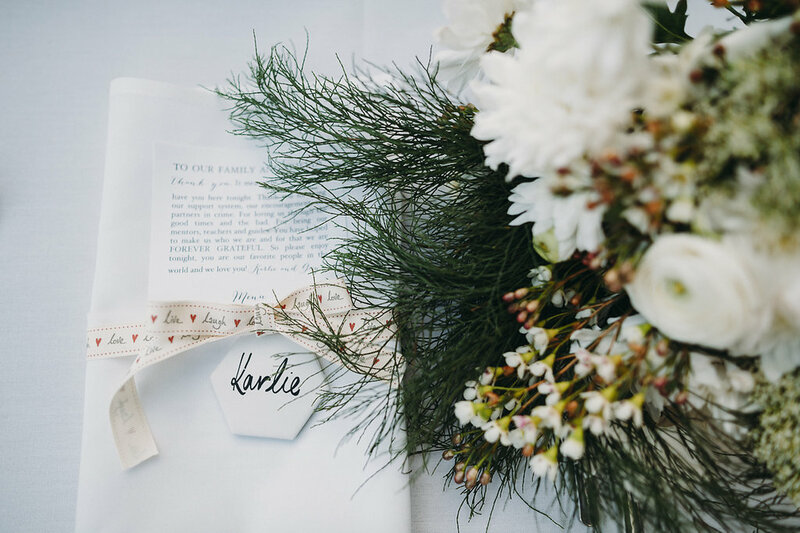 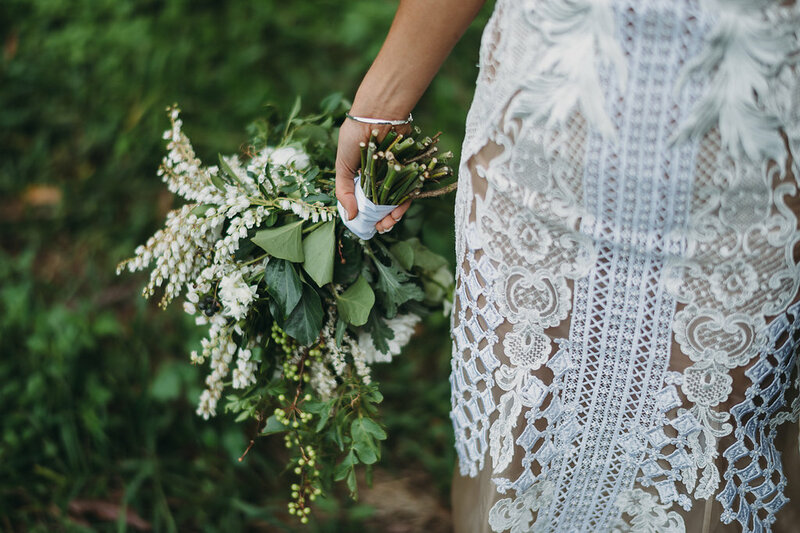 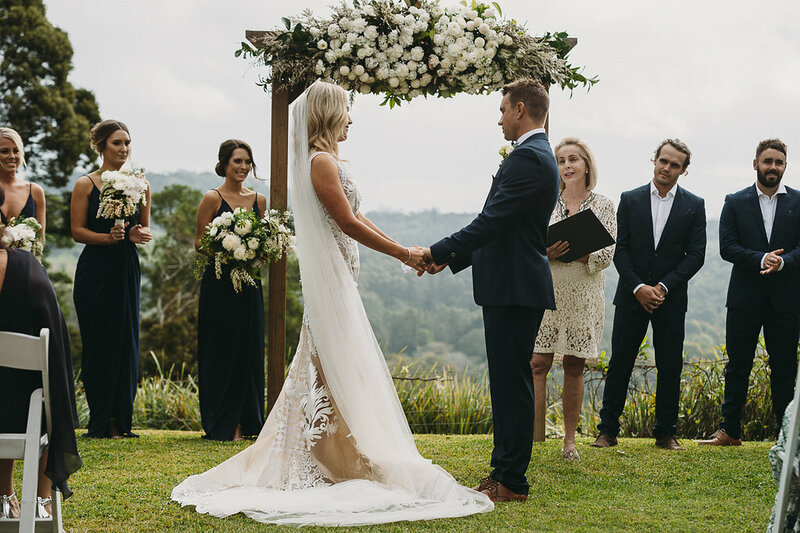 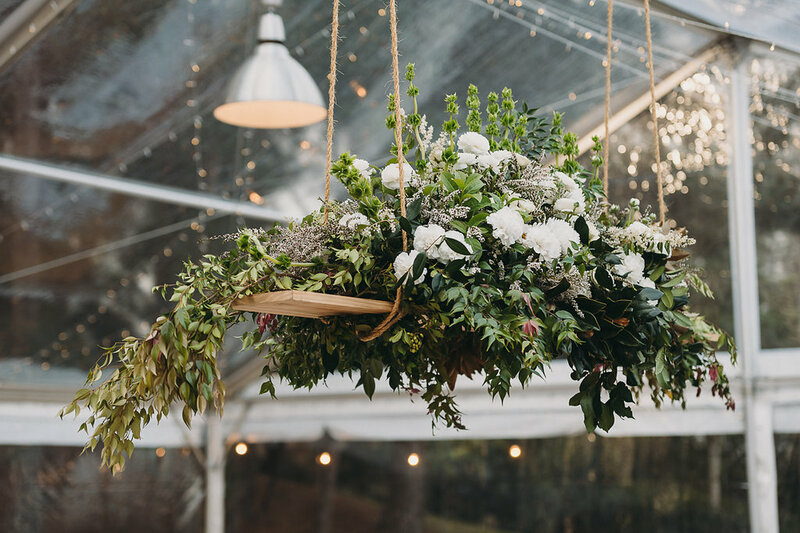 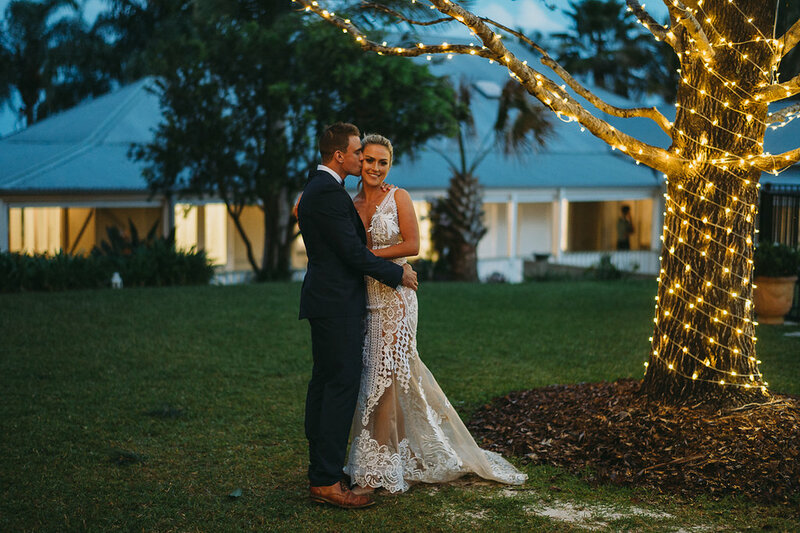 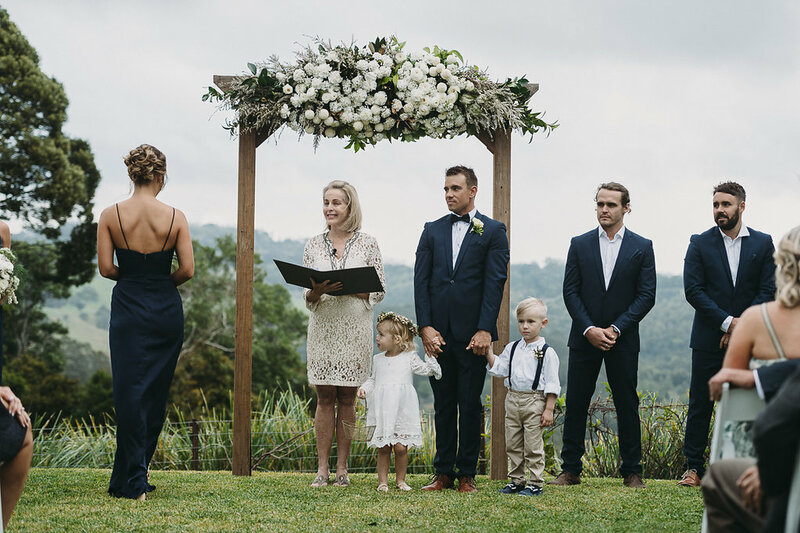 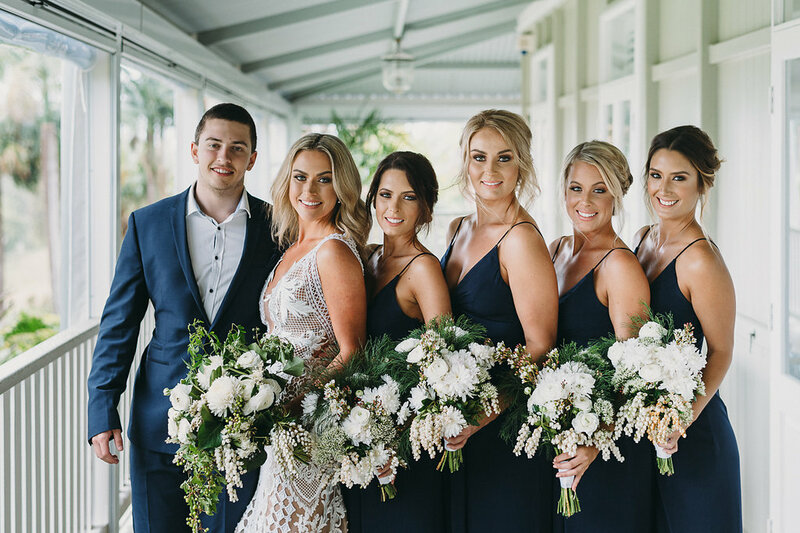 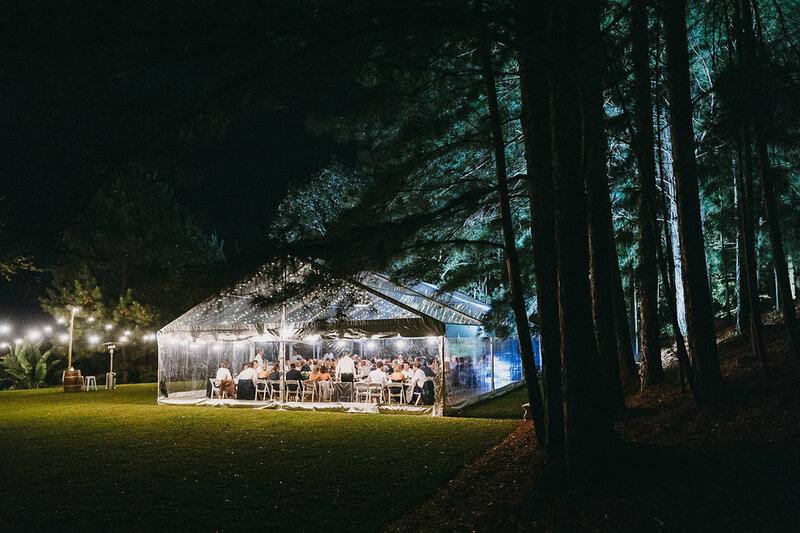 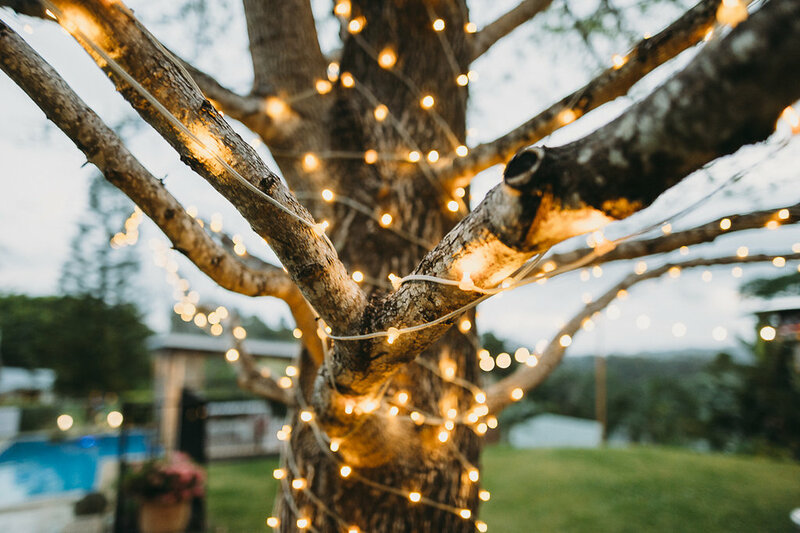 With a garden ceremony under the arbour with the hinterland in the background followed by cocktails and canapé service under the beautiful trees, it was a celebration of love and friendship. 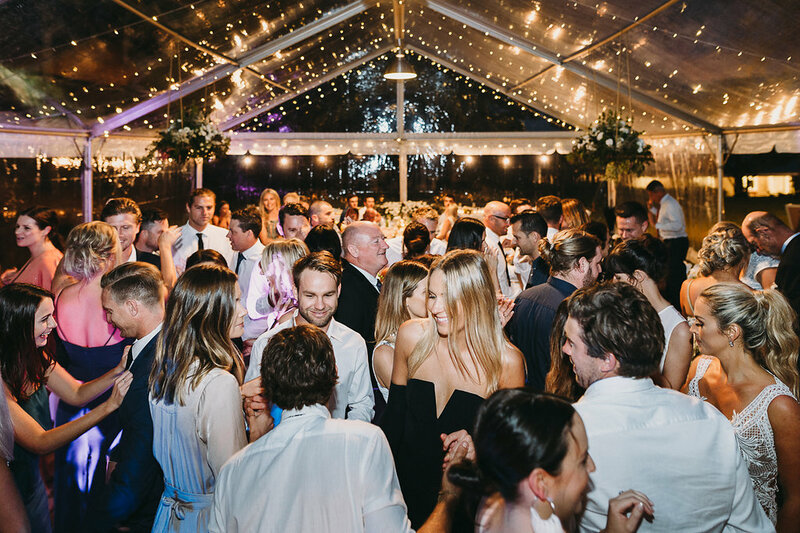 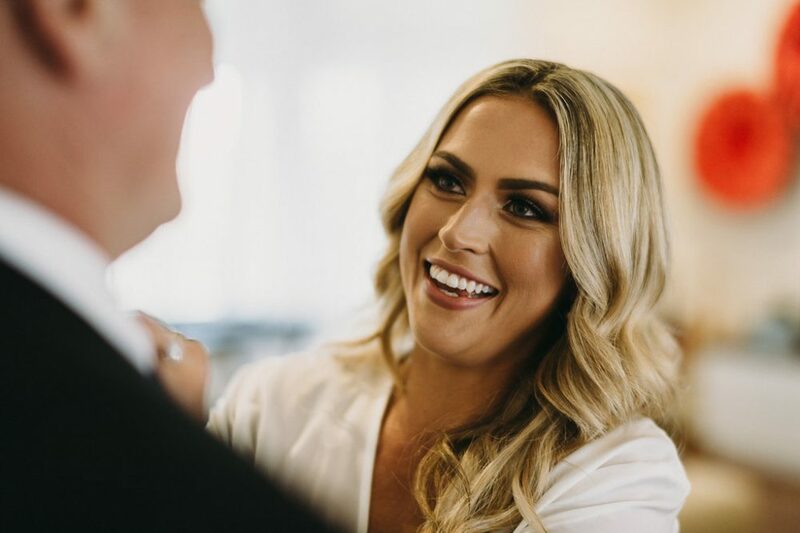 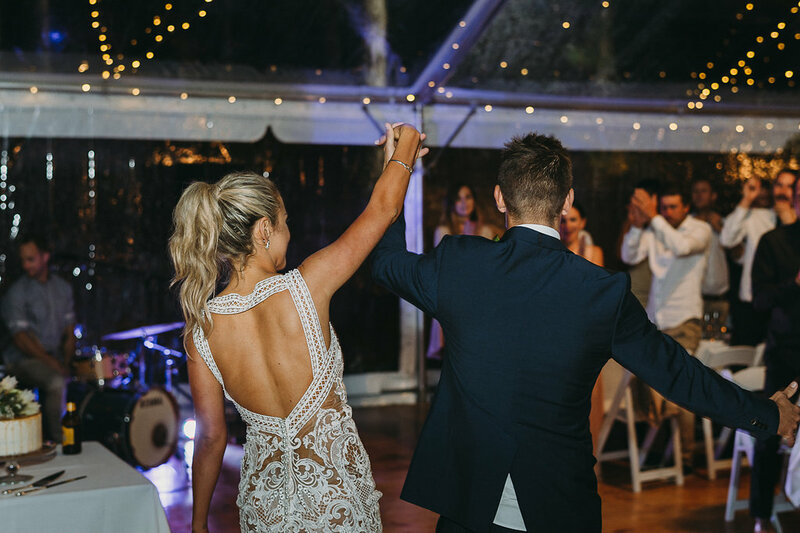 Karlie being the adorable, vibrant modern bride, loved the idea of a traditional white marquee for the reception. 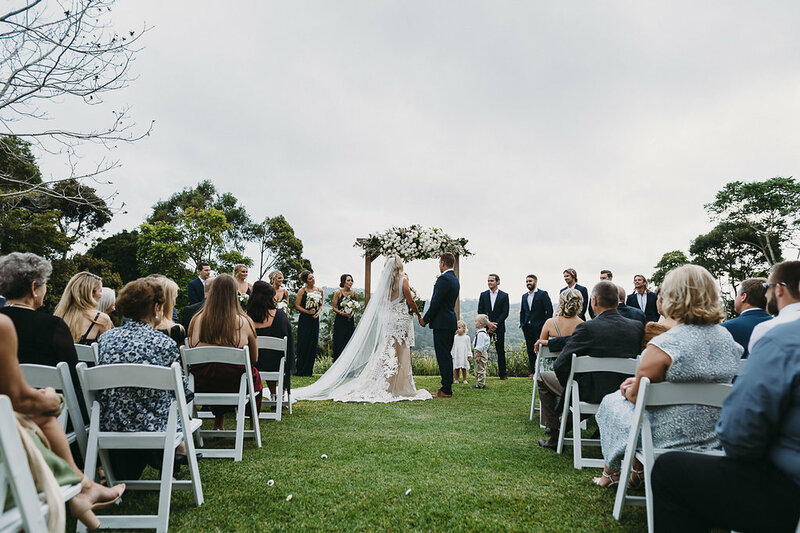 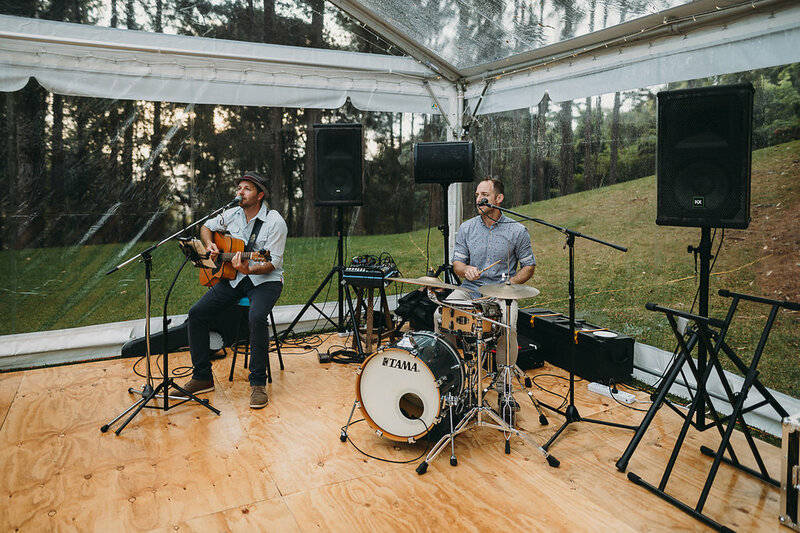 Keeping the guests happy with delicious cuisine, wine and entertainment, there was no stops and starts to this wedding day and not even the rain was going to concern these two love birds.